Whether you own a business or a home in Chicago, the Suburbs, or NW Indiana, if you are searching for a Carrier Air Conditioner Repair, Installation, or maintenance service, you have found the best! Polar Heating and Air Conditioning provides sales & repair of all Carrier air conditioner makes and models. We know that you have many choices when it comes to choosing a heating and cooling contractor in Chicago. That being said, we believe you won’t find a better value than you will when you choose Polar. We offer guaranteed low pricing on all Carrier AC services. When it comes to warranty protection on your new air conditioner, we offer one of the most comprehensive in the industry. We stand behind all work that we perform, and look forward to serving your family or business for many years to come. If you would like a FREE estimate on a new Carrier Air conditioner, contact us today! Our Nate Certified technicians can come to your location at a time that is most convenient for you. That includes evenings and Saturdays. What are you waiting for? Start saving today! Has your air conditioning broke down? Are you unsure of which Chicago HVAC company to call? If so, the Carrier air conditioning repair experts at Polar Heating and Air Conditioning are ready to serve you 24 hours a day. 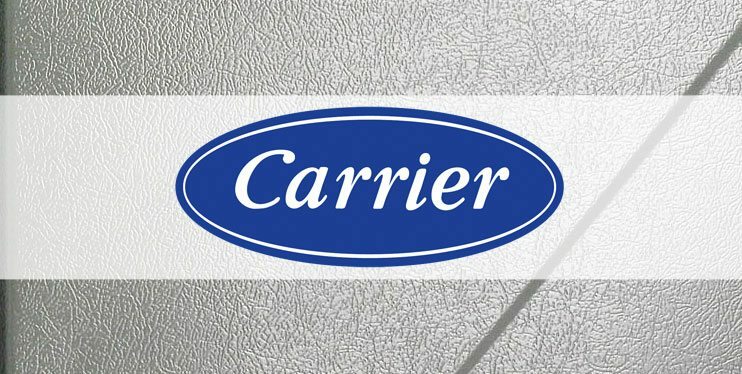 Our Technicians are Nate Certified and have over 60 years of experience working on all makes and models of Carrier Air Conditioners. Have you already had another Chicago Air conditioner repair service come to your location and give you a written estimate? If so, you are in luck. We offer a FREE second opinion on all AC repairs. The fact is, while there are many honest HVAC companies, there are some bad apples as well. Polar has a reputation of Honesty and Integrity among our thousands of satisfied customers. We offer affordable pricing on all Carrier AC repair services in Chicago and the suburbs, and we look forward to earning your business.